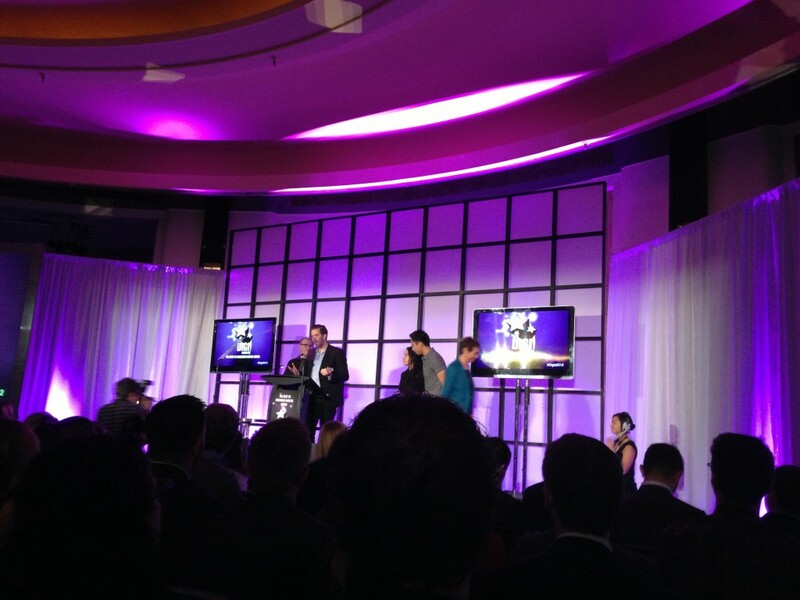 We’re proud to announce all of our alumni nominations for the Canadian Screen Awards 2013, Digital Media. Yesterday was a great evening for our alumni. We are extremely proud to congratulate the following alumni for their wins at the Digi Awards. ZED.TO, The Mission Business, Alumni - Trevor Haldenby. Guidestones, Smiley Guy Studios, Alumni – Jonas Diamond. My Babysitter’s a Vampire: Humans Vs. Vampires, The Secret Location, Alumni – James Milward. D-day to Victory Interactive, The Secret Location, Alumni – James Milward. And of course – a big congratulations goes all to all those who were nominated and the full list of winners! Join Leonardo Dell’Anno, Operations and Special Projects Manager, CFC Media Lab; Joyce Wong, Technology and Production Manager, CFC Media Lab; and Andrea Mallozzi, Digital Operations and Social Media Coordinator for a discussion about the future of the CFC Media Lab. The CFC Media Lab has a 15-year track record of success at building collaborative environments for creative transformation in interactive media. The next evolution of the CFC Media Lab is to focus on sustainability, innovation and the global footprint. Sit down with the CFC Media Lab for an amazing power hour that gives you an exclusive look at their new initiatives, launch dates and how you can be involved in their programs. You won’t want to miss this discussion as you get the inside scoop on the future of innovation in digital media in Canada. Crowd Sourcing is proving that every penny counts when funding your film! With platforms like Indie GoGo and the newly launched Hot Docs Ignite, crowd sourcing is an innovative way to connect with collaborators and collect cash for your next big project. But is finding funding through the internet really that simple? A panel of industry experts and filmmakers weigh the pros and cons, sharing their tales of triumph and woe from this new frontier in film financing.